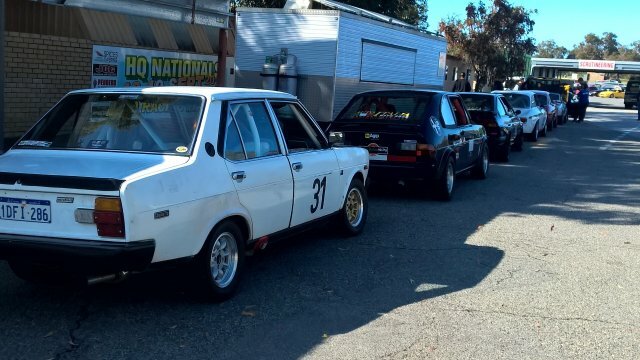 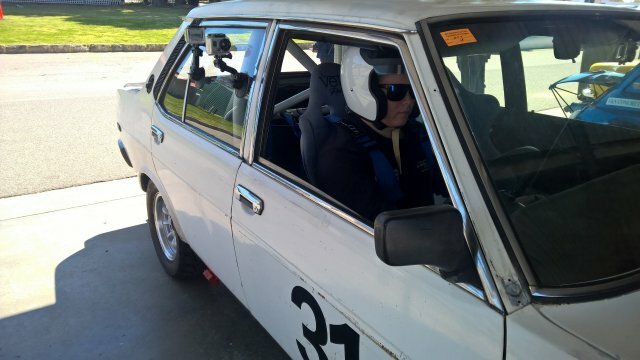 This was the second running of the all Italian track day, Benny and I drove the mighty Fiat 131 ex-Rally (the Italian Love boat) , this was not run as good as last year or had as many people bring or drive Italian cars, including our Fiat Lancia car club! 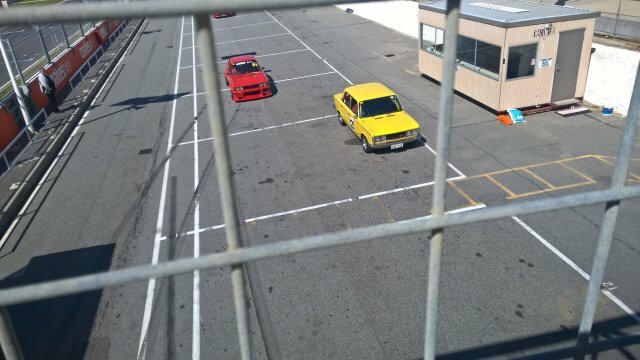 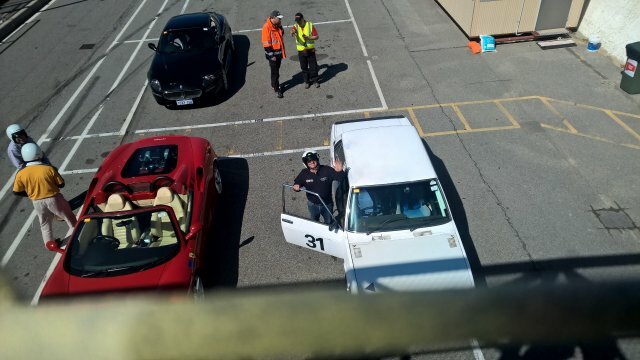 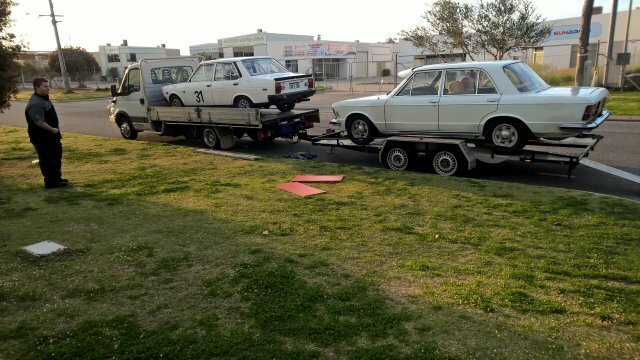 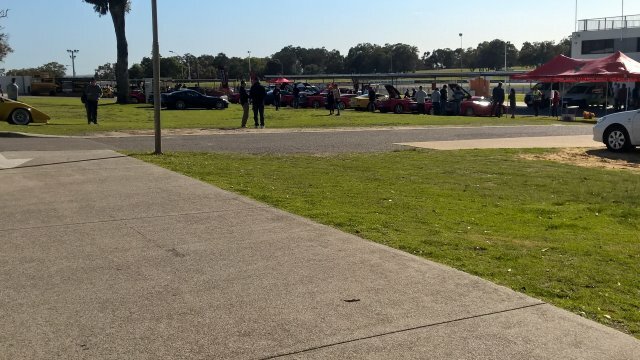 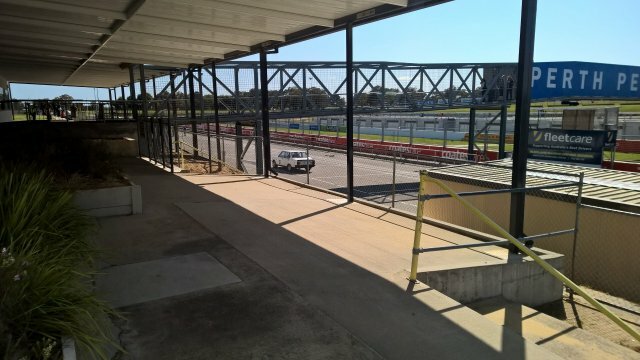 ….Sad because it was a Fantastic day!…even had the feeling of track days of old! 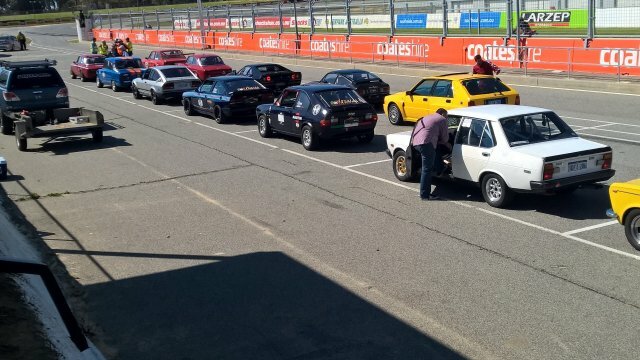 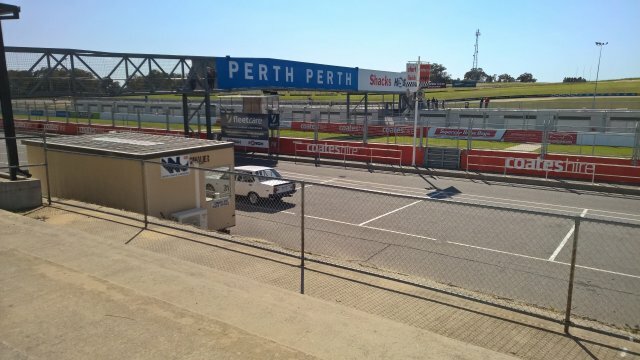 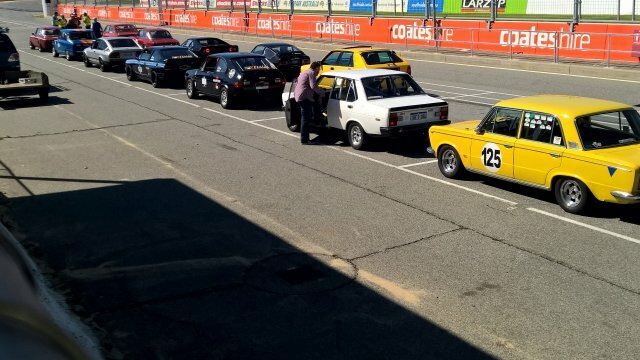 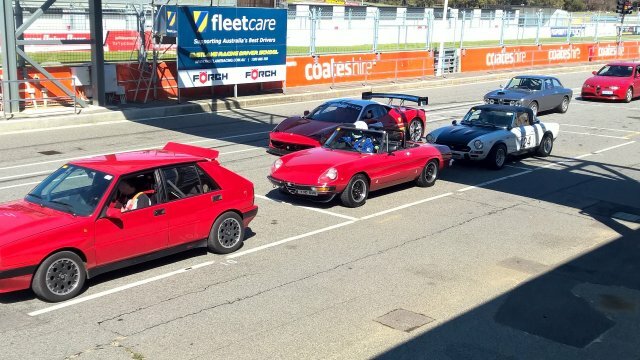 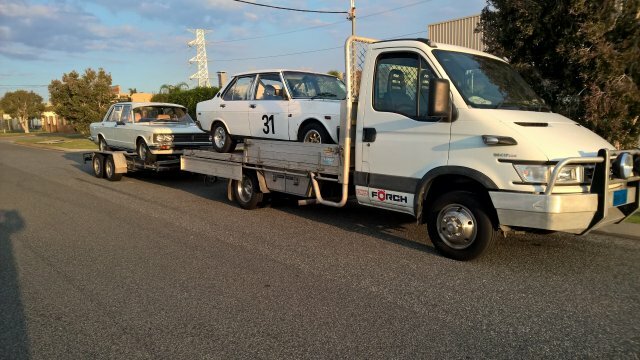 Track time from our Club ,besides us were, Mario in his mighty little 500 with Supercharged Alfasud 1.7 with son Vince, Paul Bevis in the Fiat Abarth 124Rallye , Brandon Boyle in Steve’s well campaigned Fiat 125T, Ian Towart in his Lancia Delta Intergrale16v and Tony Lucente in the Championship winning Fiat 124BC Turbo coupe!